Call history on iPhone including received calls, sent calls and missed calls. Do you have the demand to export and save these call history from your iPhone? Do you want to preview or edit them on your computer or Mac? Transferring your iPhone call logs onto a PC or a Mac can seem like a wildly complicated and drawn out project, but never fear: a program has been developed that should make it ridiculously easy to copy your data over. 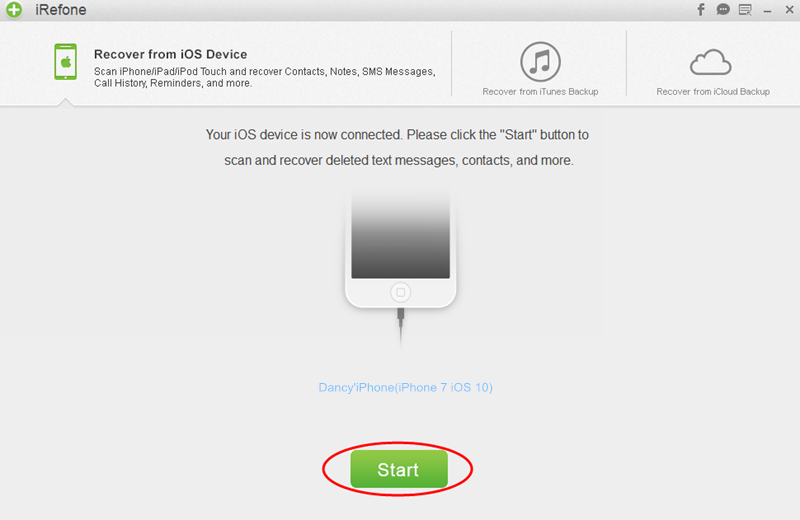 In this article, we will show you how to export and access call history from iPhone. iRefone is the superb tool which helps you to export call history from iPhone. 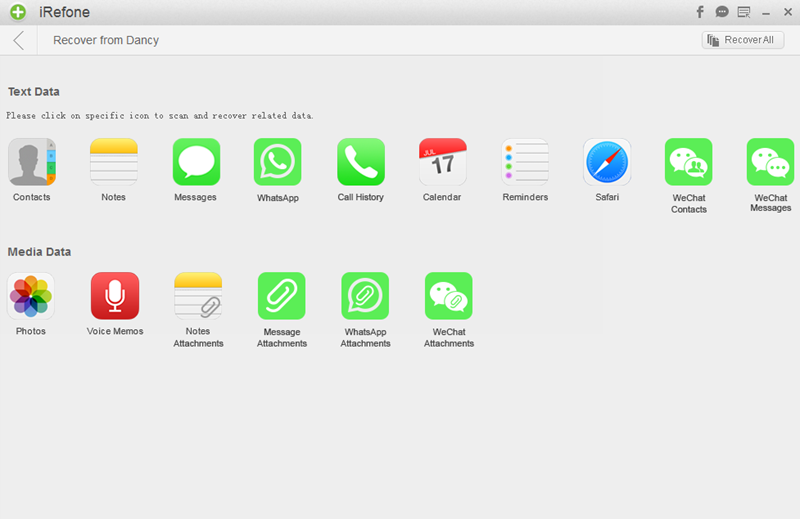 Besides iPhone call history, other iOS content like messages, notes, contacts, photos calendar, safari bookmark or other app data like whatsapp, wechat could be supported as well. Before export, it enables you to preview these data in the user-friendly interface. Step 1. Run iRefone and connect your iPhone with computer using the USB. If it is the first time that you connect iPhone to computer, just click on “Trust the computer” to go on. Then the software will detect your device automatically. Step 2. Then it will ask you to choose the data you need to scan in iPhone. Click on the icon of Call history to start the scanning. Step 3. When the scanning is finished, all of the call history on your iPhone will be displayed. You could preview these phone numbers in the software and select these you need. Then click on “Recover to PC” to save these data.